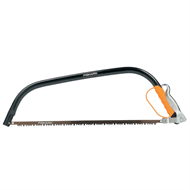 Prune branches and clear foliage in difficult positions safely with this lightweight saw by Fiskars. 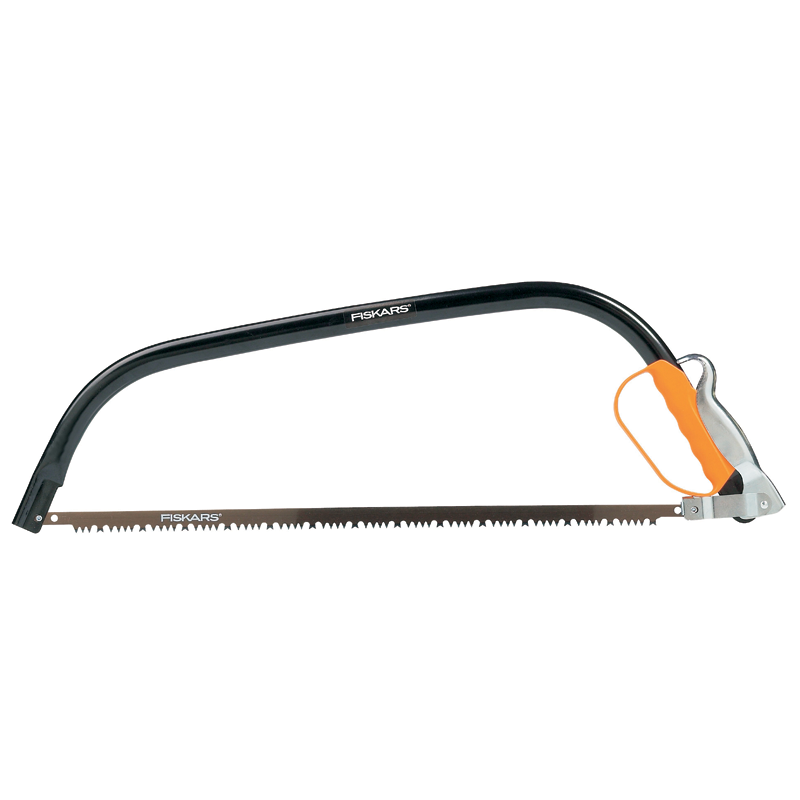 It's unique plane toothing enables cuts on both the push and pull stroke to make fast work of sawing stems and thicker branches alike. 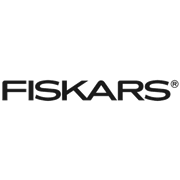 General terms and conditions: Fiskars provides a manufacturer's warranty to the initial purchaser for each new product produced by Fiskars that is sold by an authorised Fiskars supplier in Australia. This warranty provides such initial purchaser with a guarantee against faulty worksmanship in manufacture and/or defective components for the warranty period from the date of purchase. The benefits given by this manufacturer's warranty are in addition to the other rights and remedies of the consumer law in relation to the goods to which this warranty relates. - failure has not occurred through normal wear and tear. 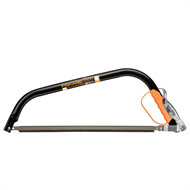 The product will be repaired or replaced at Fiskars cost however any costs incurred to obtain warranty consideration or service is the consumers responsibility, including shipping and handling, travel expense, lost time, or pickup and delivery. Additional statutory warranties: our goods come with guarantees that cannot be excluded under the Australian Consumer Law. You are entitled to a replacement or refund for a major failure and for compensation for any other reasonably foreseeable loss or damage. You are also entitled to have the goods repaired or replaced if the goods fail to be of acceptable quality and the failure does not amount to a major failure.